When we heard our favorite frozen meals brand Healthy Choice was going through a renovation to focus on high-quality food, modern recipes, and food with purpose, we couldn't help but get excited. But it wasn't just the food that was changing. 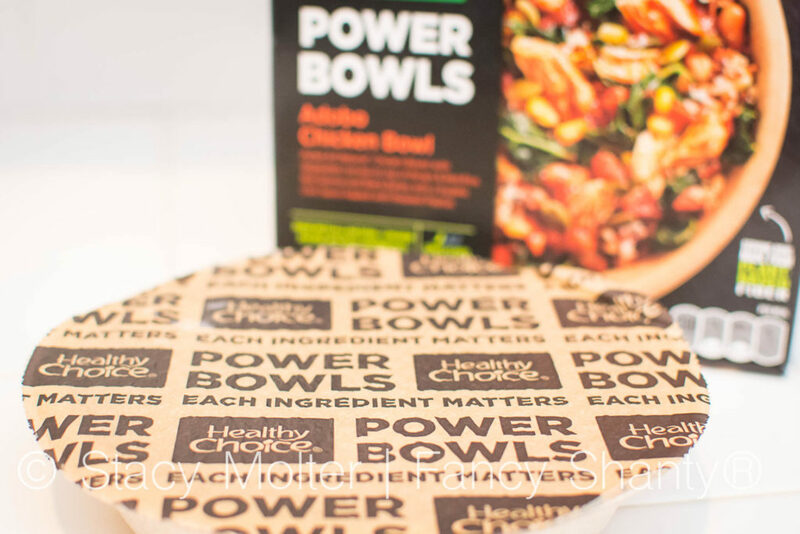 In addition to creating all-new recipes with the intentional balance of nutrient packed veggies and natural proteins, Healthy Choice Power Bowls, the perfect easy to heat & eat meals, come packaged in new bowls made of plant-based fiber instead of plastic, helping to keep our earth healthy too. 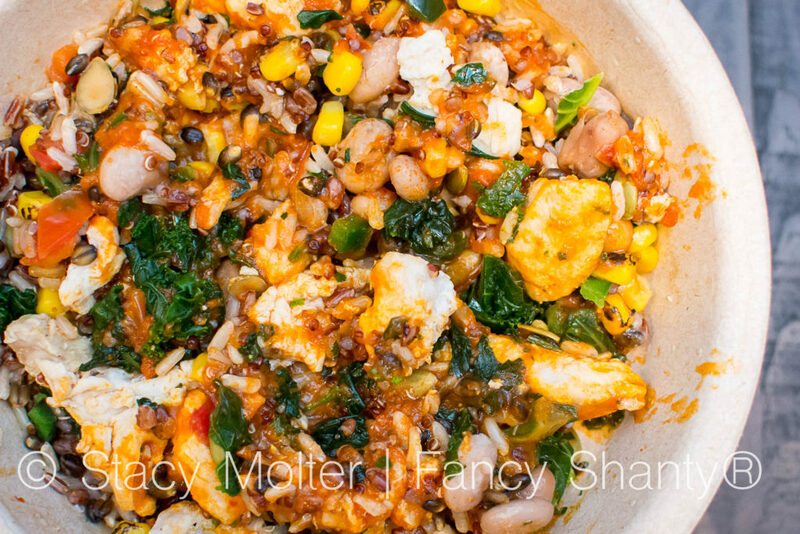 Join me this month, during Women's Health month, and vow to make a healthy lifestyle change for yourself, and supercharge your health with an active lifestyle and Healthy Choice Power Bowls. 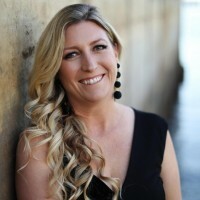 When I hit the big 4-0 this past year, I decided it was time to put my health first and make lifestyle changes that would not only help me keep be healthier as I grew older but changes that would also help me keep up with our four kids' busy lives. The first and easiest change I made was to begin drinking more water. The not so easy change was to exercise more. One thing was for sure though, I knew I wanted to change my diet for the better and supercharge my health by eating more all natural proteins, nutrient rich vegetables, and whole grains. One of the biggest struggles I face in eating healthy is time. With spending six nights a week at little league, and now with adding the swim team to our calendar (yes, we're now a swim family too!) I'm just too exhausted at the end of the day to cook anything at all, and eating out has become tiring. This is why I'm in love with the new Healthy Choice Protein Bowls. Not only do the Protein Bowls help us eat healthily with over 16g of protein and 6-8g of fiber in every bowl, they are packed full of diverse ingredients like ancient whole grains, colorful and unique vegetables, and lean proteins. Inspired by Korean, Cuban and Latin cuisines, these meals taste amazing! Plus, Healthy Choice is the only major brand in its category that can call 100 percent of its products “healthy” as approved by the FDA. 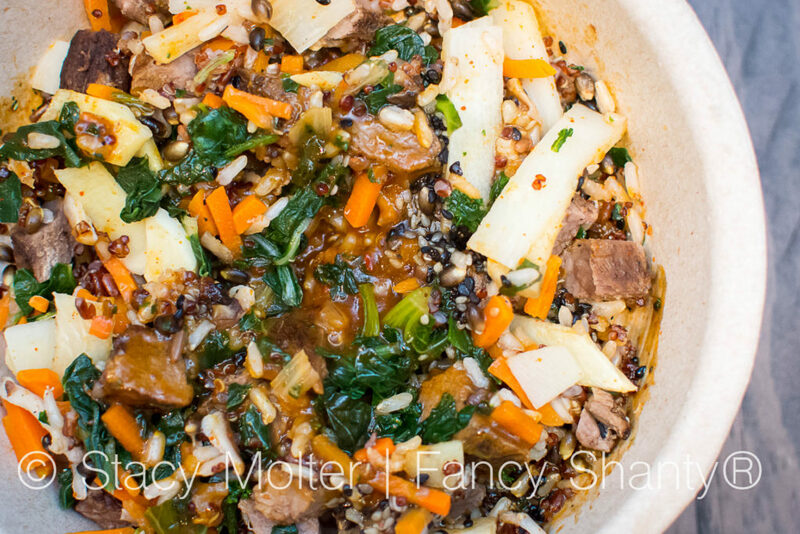 My favorite Healthy Choice Power Bowl is the Korean-Inspired Beef Bowl with tender braised all natural USDA choice beef with shiitake mushrooms and vegetables served on top of brown & red rice, red quinoa and black barley with a spicy gochujang and soy sauce topped with black & white sesame seeds. Rated two peppers out of three on the spice scale, this power bowl has just the right amount of kick that I love. My husband's favorite power bowl is the Adobo Chicken Bowl with pulled all natural, antibiotic-free chicken breast with vegetables served on top of brown & red rice, red quinoa and black barley with a guajillo chili sauce topped with roasted pepitas. There are two additional flavors now available and we can't wait to try them too. 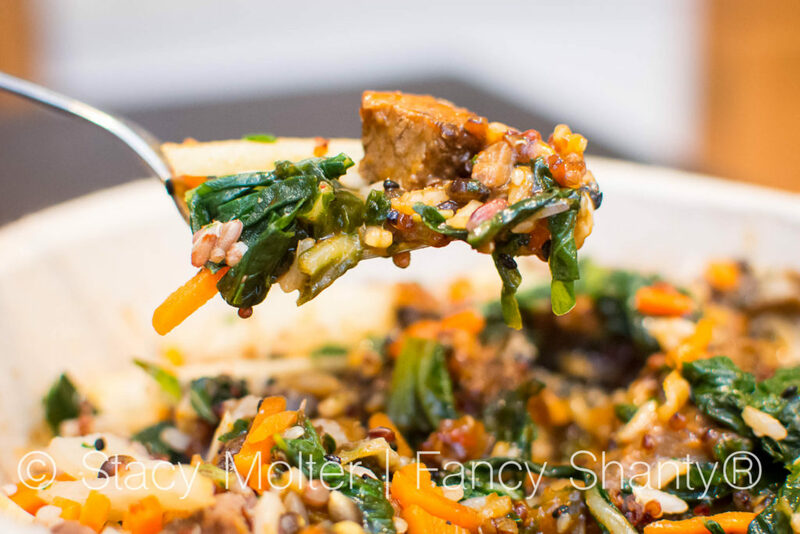 Cuban-Inspired Pork Bowl – Tender braised all natural pork loin with black beans and vegetables served on top of brown & red rice, red quinoa and black barley with a sofrito sauce. Chicken Sausage & Barley Bowl: – Sweet apple & gouda cheese all natural chicken sausage (raised without antibiotics) with vegetables served on top of barley with a roasted garlic sauce. Celebrate Women's Health month and take the pledge to supercharge your health. 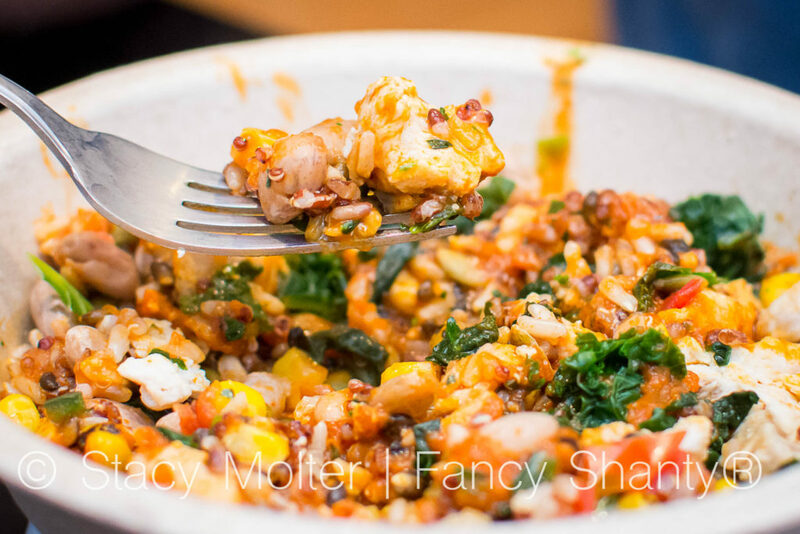 Join us and give the new Healthy Choice Power Bowl a try! Your body and the earth will love you for it.